PwC Germany conducted a survey on the current state of blockchain technology implementation at German banks. 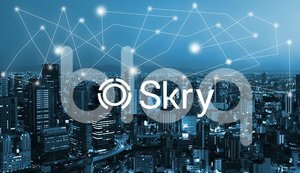 The survey shows that German bankers believe that blockchains will play an important role in the financial services industry in the future. However, only a small percentage of banks are currently actively implementing the technology as part of their overall business strategies. According to the study, a surprising 68% of the surveyed senior banking executives have little to no technical understanding of blockchain technology. Nonetheless, 63% believe that blockchains will impact banking business models within the next ten years. On the other hand, only 25% of the surveyed executives see blockchains having an impact on their business models within the next two years. Currently, at 75%of German banks, blockchain technology is not a part of their strategic outlooks. This is made clear by the fact that 58% of German financial institutions currently do not employ staff that focus on developing solutions using distributed ledger technology, and that 72% of banks currently do not have budgets for developing such solutions. According to the survey, only 2% of German banks are significantly investing in blockchain technology to improve their businesses. IT security, data integrity and auditing purposes are areas that the surveyed banking executives consider to be most likely for implementation of distributed ledger technology. 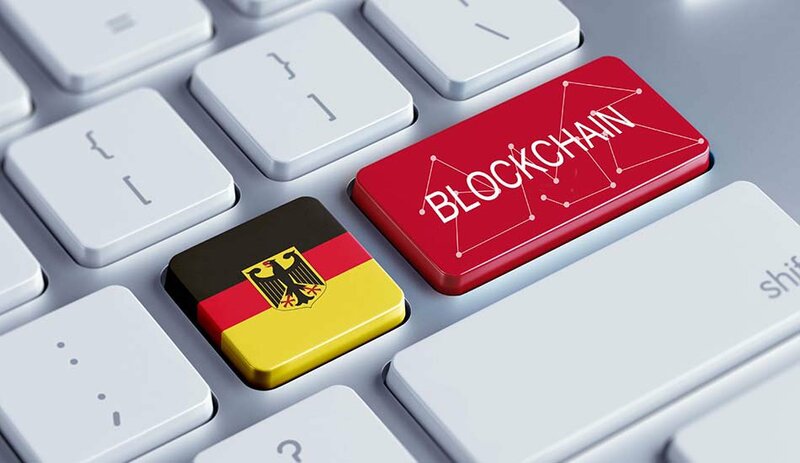 In areas such as securities trading and settlements and peer-to-peer payments, German banking executives forecast a lower chance of blockchain implementation in the near future. 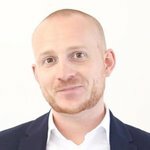 Perhaps the most interesting takeaway from the survey is that the majority of German banking executives do not see the need to implement blockchain technology into their business models in the near term: 39% of banks do not intend to engage in any blockchain projects in 2017, while 27% are still undecided about whether they will start blockchain initiatives this year; 25% stated that they would start to implement blockchain into their business strategy once the majority of other banks have done so; and only 13% of banks intend to be among the first to implement blockchain technology. The survey also highlights that smaller German banks are more keen on blockchain technology implementation than their larger and more established counterparts. Banks with balance sheets under €1 billion have been spending a year longer on average researching blockchain solutions for their businesses than their competitors with balance sheets larger than €1 billion. In fact, it is the smaller banks in Germany that are embracing this new technology while larger banks are taking a more wait-and-see approach when it comes to blockchains. The results of this survey are somewhat symptomatic of the fact that the financial industry is regularly discussing blockchain technology and running trials to test its use, but hardly any financial institutions are actually implementing live blockchains into their businesses yet.